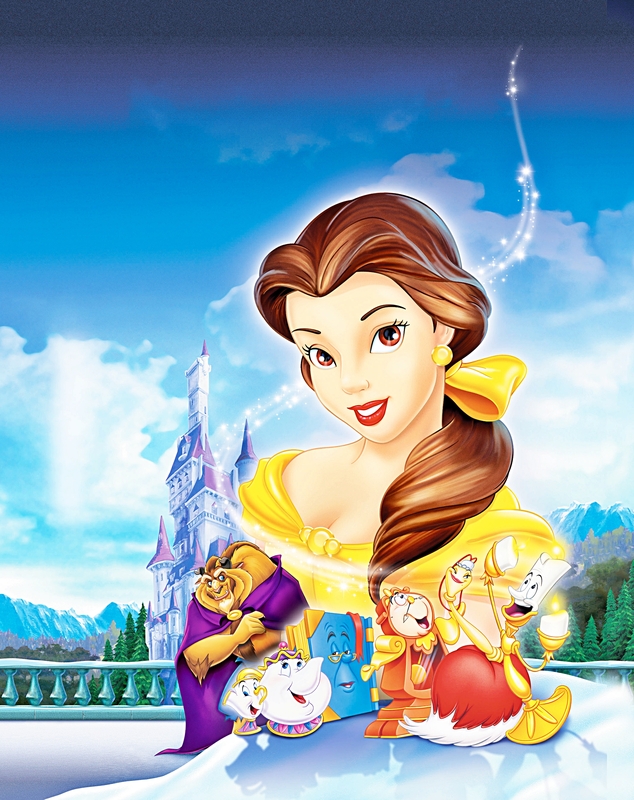 Walt Disney Posters - Beauty and the Beast: Belle's Magical World. Walt Disney Poster of Princess Belle, The Beast, Chip Potts, Mrs. Potts, Cogsworth, Lumière and Webster from "Beauty and the Beast: Belle's Magical World" (1998). HD Wallpaper and background images in the personnages de Walt Disney club tagged: walt disney characters walt disney posters beauty and the beast: belle's magical world princess belle the beast chip potts mrs. potts cogsworth lumière.